ROANOKE, Va - The murder trial that rocked Bedford County more than three decades ago is once again making national headlines. In our exclusive interview with Jens Soering's attorney, he says his client should be set free with new DNA testing from the crime scene. 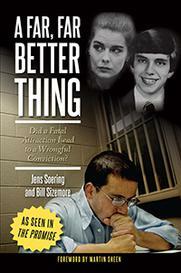 Soering and his girlfriend at the time, Elizabeth Haysom were convicted of brutally killing her parents in 1985. 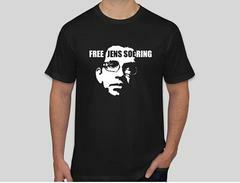 Soering confessed to the murder in 1985, but is now gaining support that he is innocent. Soering's attorney Steven Rosenfield joined Alexan Balekian live on Good Day Virginia.